2014-2016 marks the span of when we first started “trying” to get pregnant, to when we had our beautiful baby girls. 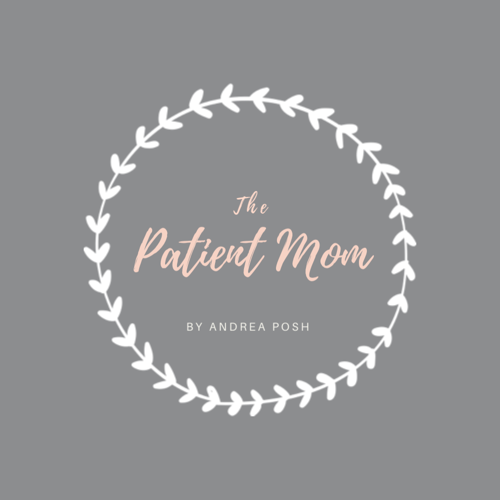 Loads of heartache, months of negative pregnancy tests, dozens of tests, multiple rounds of fertility drugs, frequent ultrasounds and appointments, and two rounds of IVF. It is in that timeframe that we were diagnosed… Continue reading From infertile to fertile? !